The EU Member States are obliged to assess the scale of energy poverty in their respective national contexts. 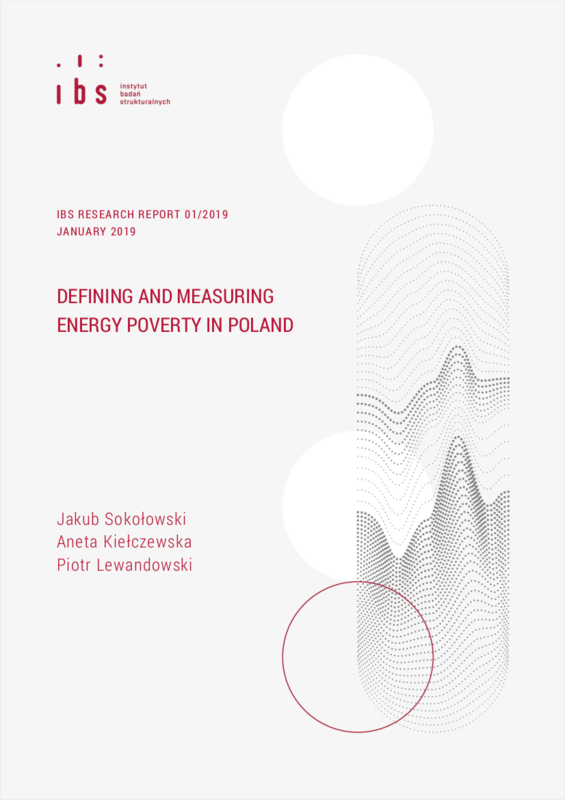 We propose a new definition of energy poverty in Poland, with different levels of specificity corresponding to the needs of different levels of administration. 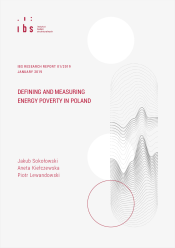 We also propose a set of five indicators for measuring energy poverty based on data from the Polish Household Budget Survey. Two expenditure-based indicators identify energy-poor households: a modified version of the Low Income High Cost indicator and an indicator based on actual energy expenditures. Three self-reported indicators related to financial capability, the physical condition of the dwelling, and the subjective level of thermal comfort are used to measure the severity of energy poverty. We find that all five indicators show that the older the dwelling is, the higher the risk of energy poverty is. Moreover, while the expenditure-based measures show that households living in detached houses have higher energy poverty rates than households living in multifamily buildings, the thermal comfort indicator shows the opposite relationship. Households living in dwellings without central heating are at a higher risk of energy poverty, according to all self-reported indicators. additional information: We thank Stefan Bouzarovski for insightful comments and Adam Pigoń for help with developing the econometric model. This paper is a result of a project delivered in cooperation with EY Poland. This paper uses Statistics Poland data. Statistics Poland has no responsibility for the results and the conclusions, which are those of the authors. The usual disclaimers apply. All errors are ours.